Come and enjoy this 2-hour space experience for all ages. 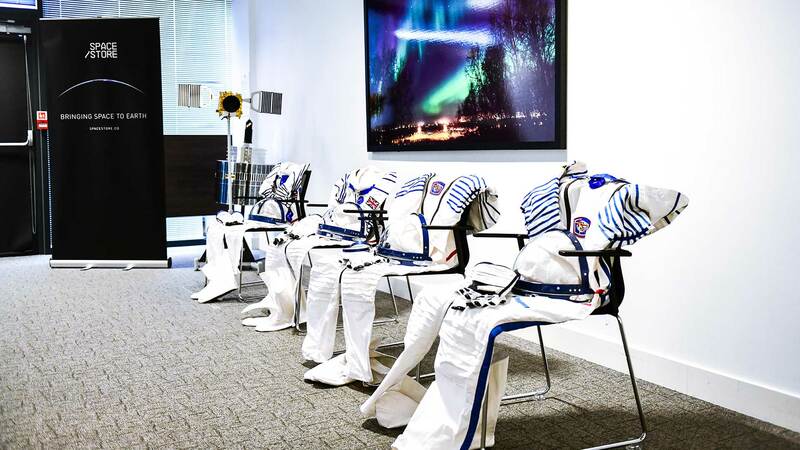 This package includes 2 virtual reality experiences, donning a replica Tim Peake space suit, augmented reality, eating like an astronaut, holding rocks older than the planet itself, and more. All children under the age of 18, must be accompanied by 1 paying adult aged 18 or older. Kids 3 and under: Free for Kids under 3! Check here to confirm you're happy for us to use pictures on social media.